French disco artist Cerrone returned a few days ago with a funk remix of sister trio HAIM and their tune "If I Could Change Your Mind." I'm not all too familiar with a lot of Cerrone's work, but he certainly has a big following and makes some solid records. 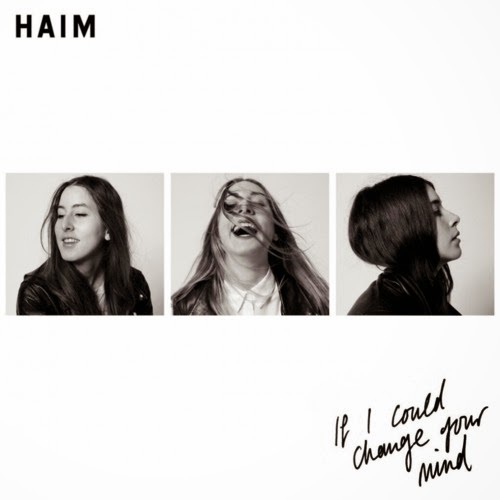 For this one, he completely changes the beat into an upbeat jam that work in HAIM's vocals just fine. This has a beat that could fit right in to the 70's or 80's, but you'll be hooked almost instantly. Stream below.